A Year of Being Here: R. T. Smith: "Moth Aubade"
"Moth Aubade" by R. T. Smith. 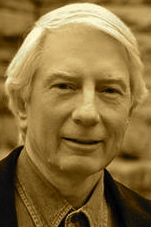 Text as posted on Silver Birch Press: New Voices in Fiction, Nonfiction, Plays & Poetry (12/17/12). 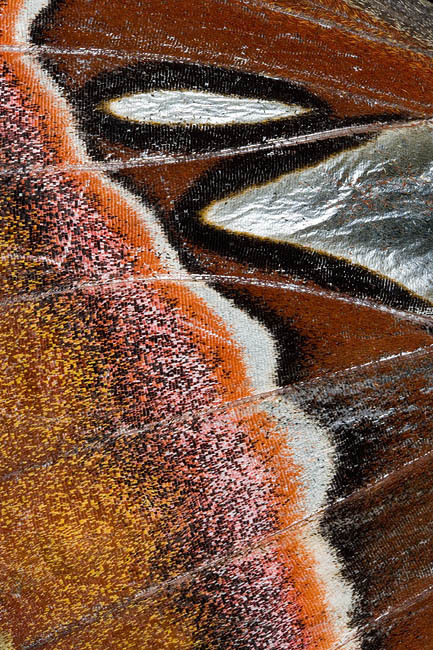 Art credit: "Atlas moth wing," macro photograph by Dan Brown.